J. William Caswell is a retired public school teacher and administrator. He is an 12th generation Newporter, whose ancestors resided in this city at the time period of the story. J. William owned and operated Newport Historic Tours Company and is an active member of numerous historic organizations such as the Mayflower Society, Sons of the American Revolution, Newport Historic Society, Rhode Island Historic Society, Rhode Island Genealogical Society, and the New England Historic and Genealogical Society. 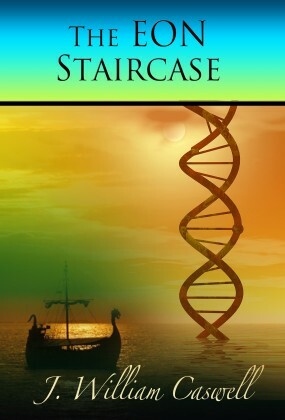 With respect to sea time experience, the author is a USCG licensed captain with years of local boating experience in many coastal areas referenced in the story. 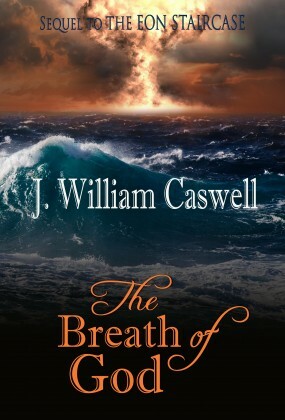 Visit J. William Caswell website here.